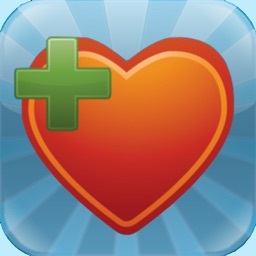 Qardio heart health by Qardio, Inc.
Qardio makes heart health easier, smarter and better for everyone. 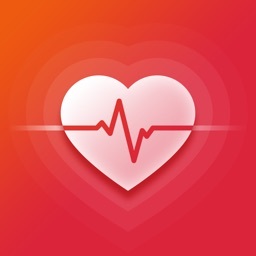 Finally an easy way to track your blood pressure, weight and ECG/EKG (electrocardiogram). 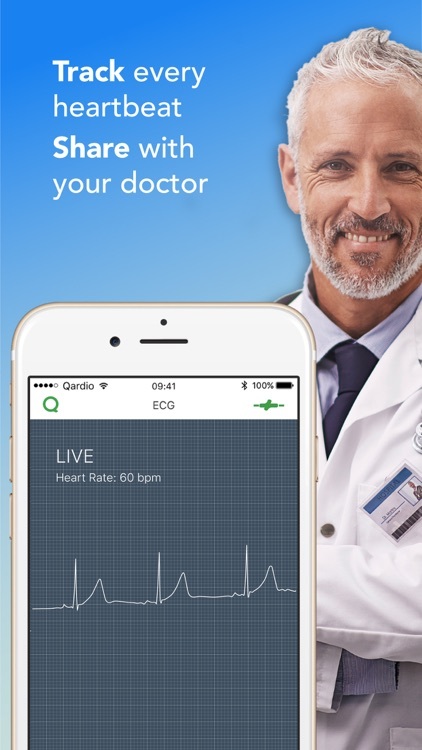 The Qardio App works with the award winning QardioArm blood pressure monitor, QardioBase body scale and analyzer and QardioCore wearable ECG/EKG monitor. 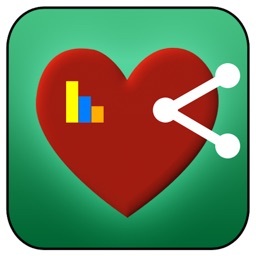 The Qardio App lets you create a sophisticated heart health journal: automatically track your data from Qardio devices or sync your data from other apps including Apple Health and MyFitnessPal. View charts, set reminders, and share your data with just one touch. 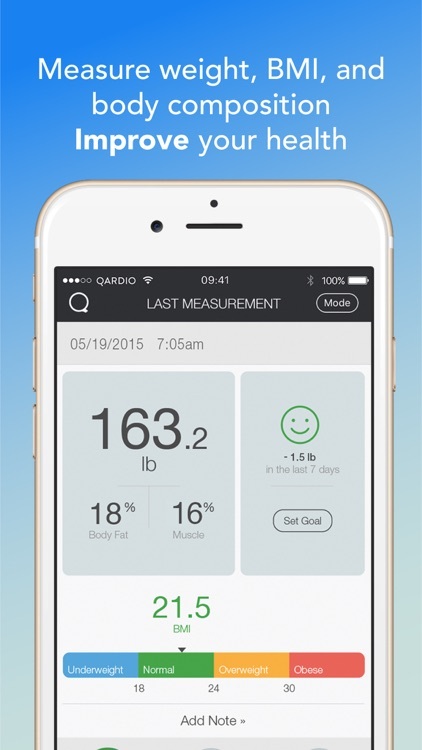 The Qardio App is full of features that make health monitoring easy and effective. 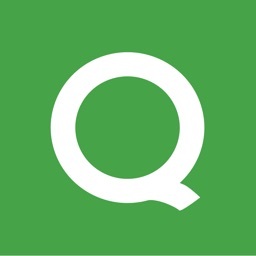 Get your Qardio device at www.getqardio.com! 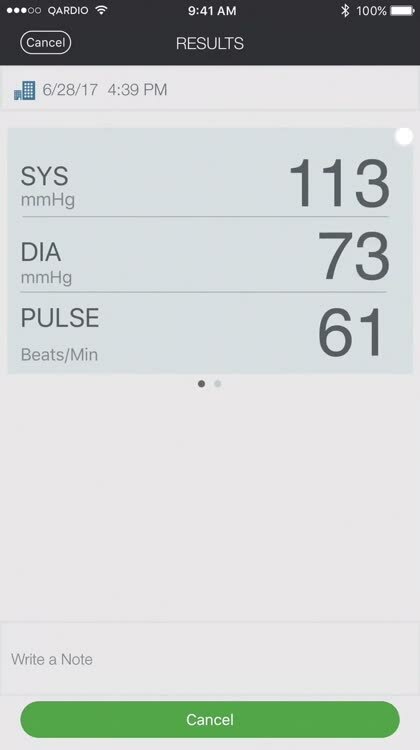 The Qardio App can track more metrics than any other health app in the app store: blood pressure, heart rate, irregular heartbeat, weight, BMI, body composition (body fat%, muscle%, bone%, water%), ECG/EKG, heart rate variability (HRV), respiratory rate, calories, steps and skin temperature. 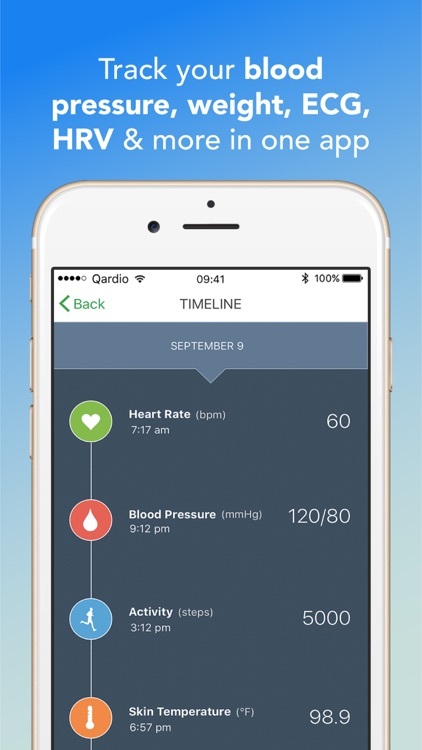 Connect the app with the Qardio's award-winning health devices to get insights on your blood pressure, weight, ECG/EKG and more with the touch of a button, or use it on its own to track the heart health of your friends and family. The Qardio product family combines award-winning design, medical-grade accuracy and exceptional user experience - fitting effortlessly into your daily life and allowing you to store, track and share your health data automatically. SIMPLE TO USE – Easy to set up and pair with any Qardio device. Take a measurement with the touch of a button. MEASUREMENTS YOU CAN TRUST – Qardio devices are clinically validated, generating accurate blood pressure, weight management and heart health data with medical precision. 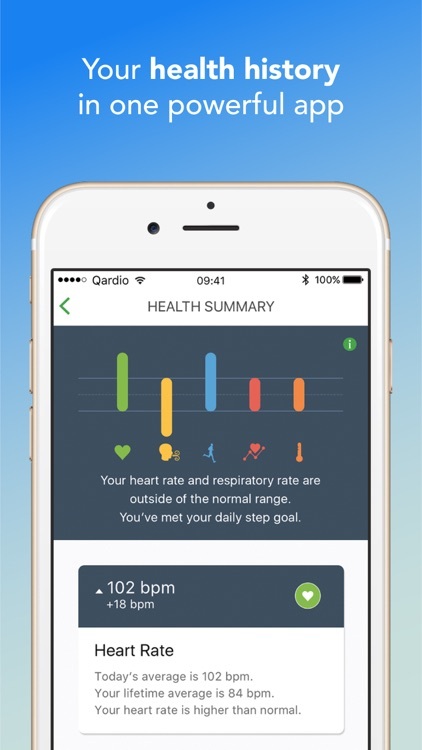 WORKS WITH APPLE HEALTH AND APPLE WATCH: The Qardio App and Apple Health work seamlessly together, enabling easier health tracking with all your health and wellness information in one place. 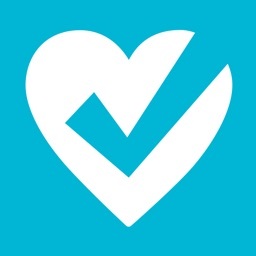 EASY TO UNDERSTAND – Visualize your heart health and weight management progress with smart charts, stats and trends, set up goals and reminders and find out how your lifestyle impacts your health. SHARE YOUR DATA – Instantly share your data with your friends, family or doctor. Build a support network and empower your doctor with data he can rely on. 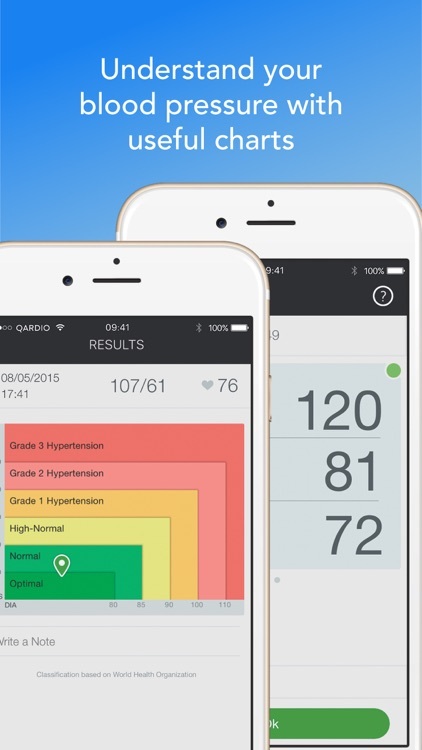 Use the Qardio App for smart blood pressure monitoring, weight management and complete heart health tracking. Connect your QardioArm, the wireless blood pressure monitor to take your blood pressure management to a whole new level or QardioBase, the smart scale and body analyzer, to track your weight, BMI and full body composition including body fat percentage, muscle mass, water and bone composition. 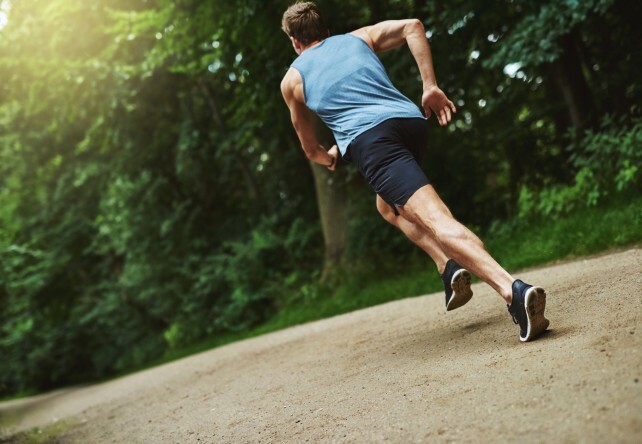 Get powerful heart health data for diagnosis and treatment by your doctor, or use it as the ultimate tool for sport performance cardio tracking and analysis. QardioCore ECG/EKG monitor is currently not available in the US. Works with iOS 11, Apple Health and Apple Watch. 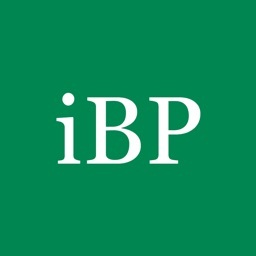 Works with iPhone, iPad, iPod Touch. This app is optimized for iPhone X, iPhone 8, iPhone 8 Plus.